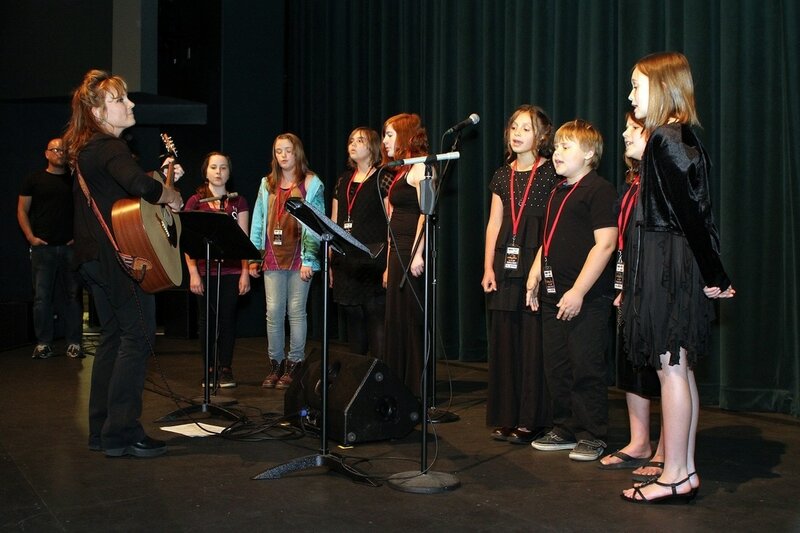 ​The Honey Bee Choir for Kids was established in 2002 in Cave Junction, Oregon by its director, B Wishes as a private after school music program for a handful of eager young singers in the Cave Junction area. In the decade since its inception, this accomplished choir group has continually been a source of pride and goodwill for the members of its local community as well as other areas throughout the Rogue Valley. The musical repertoire of the groups has been largely built upon the songs of great artists such as the Beatles, Crosby Stills and Nash, Simon and Garfunkel and James Taylor. Songs by these artists are chosen because of their beautiful simple melodies and elegant harmony arrangements. The students are encouraged to offer input as to which songs are chosen to be learned, as B Wishes firmly believes that it is important that the choir members personally love the material so that their hearts will also be invested in their performances. 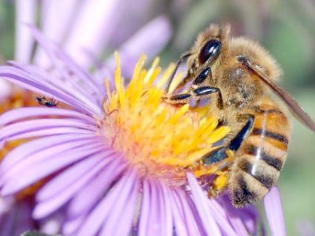 Honey Bees: Hazel Randall, Lena Randall, Sierra Hanni and Sierra LaHey.